Star Wars Battlefront II’s heroes were a little expensive to unlock. Responding to widespread criticism, a new blog post from EA outlines a major reduction in cost for unlocking the franchise’s iconic characters. One of the major appeals of Star Wars Battlefront II is the chance to participate in massive battles from the films and play as iconic character such as Luke Skywalker and Darth Vader. This weekend, players broke down the numbers it would take to play as some of these heroes. Some estimates placed the process at forty hours. Players were so disappointed that a reply from EA outlining the decision is now the most down-voted post in the Reddit’s history. A new blog post announced that the price of heroes will be reduced by 75 percent, allowing players to run around as their favorite characters much sooner. 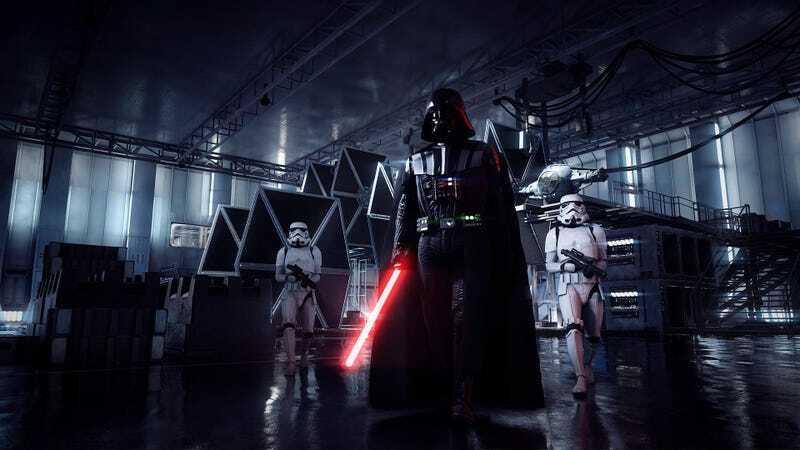 Luke Skywalker and Darth Vader used to cost 60,000 in-game credits to unlock but will now cost 15,000 instead. Emperor Palpatine, Chewbacca, and Leia Organa will have their costs reduced from 40,000 to 10,000 credits. The game’s protagonist Iden Versio will have her cost reduced to 5,000 credits. 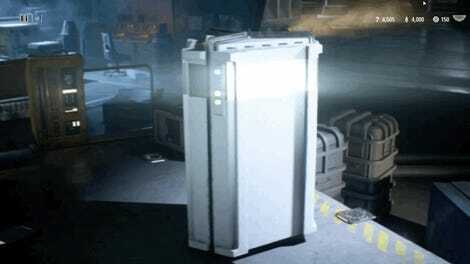 This change comes alongside additional criticism that the game’s loot box progression system allows players to pay for in-game advantages. The blog post also announced an upcoming Reddit AMA with members of the development team scheduled for Wednesday. Players asked that EA alter the deal and they’ve done just that. Maybe we can get a playable Jar Jar Binks too? Star Wars Battlefront II releases on November 17th for Playstation 4, Xbox One, and Windows PC. Players who preordered can start playing tomorrow... with cheaper hero unlocks.